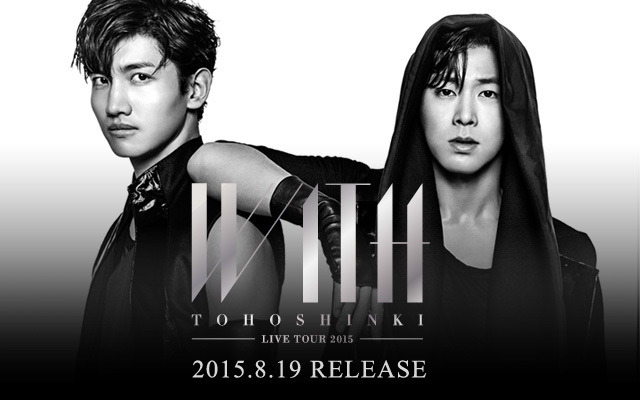 Announced through news articles and TVXQ’s twitter and facebook, their first ever reality verity show will be broadcast on vlive and TV! Let’s look froward to it > w <!! You can wait for it on V Live: here! 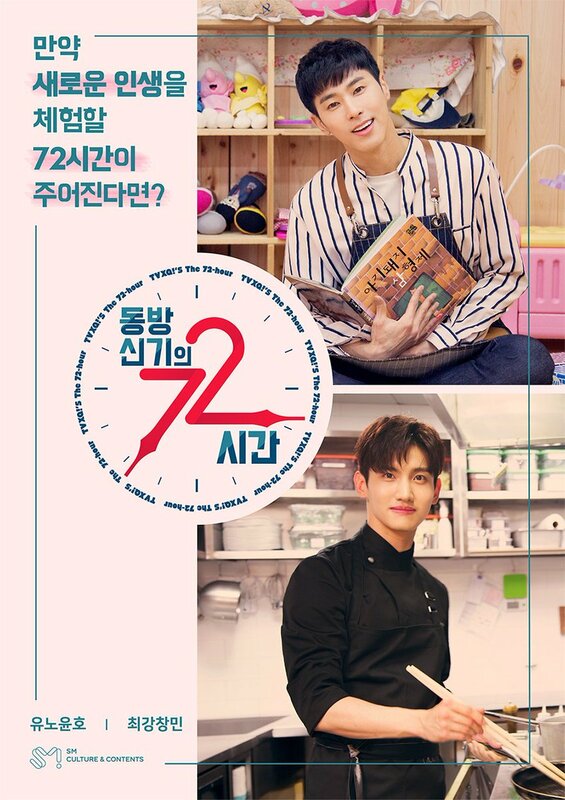 TVXQ’s first reality-variety “TVXQ’s 72 Hours” to air from 4/30 every Mon~Wed at 11am on VLIVE and Naver TV. To air on regular TV on XTvN from 5/7 every Mon 8PM. 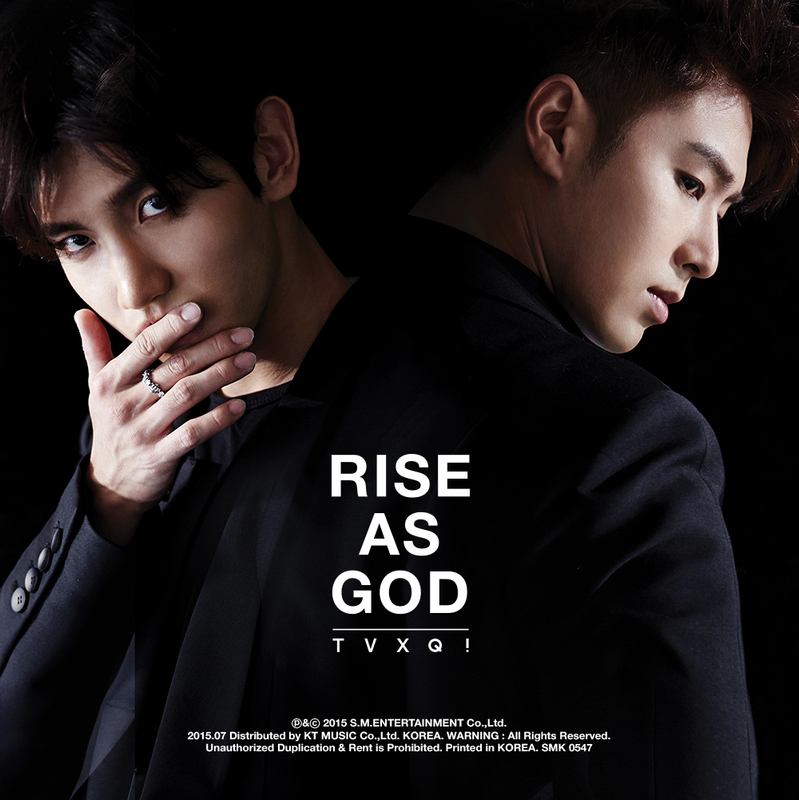 Tagged KR TV: "TVXQ’s 72 Hours", TVXQ!